September 12 is the day I’ll be boarding a plane bound for Granada, Spain to begin an eight-month stint as a high school English language teacher in southern Spain. I start October 3, just one day after my orientation. The day I got notice that I had one a grant from the Ministerio de Educación y Cienca de España – April 30 – I screamed so loud I lost my voice. I couldn’t believe I had to wait until October to start my job and move away. 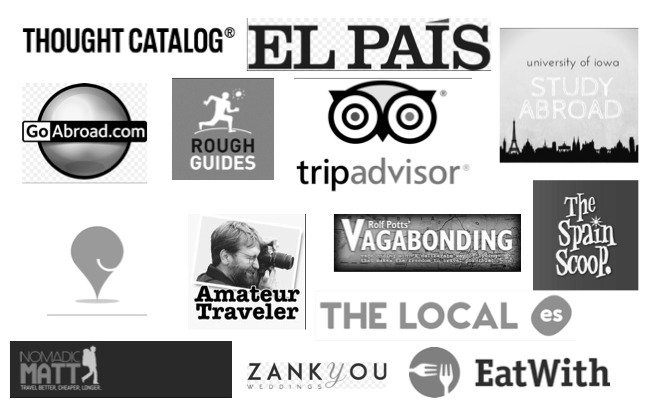 I started doing a ton of research – reading books, planning itineraries, researching Andalucía, talking to people who had lived or studied in the South. But every day, I find something else I’m going to miss about the US. Even really stupid stuff, like watching football on TV or going back to school for tailgating. All that stuff will be here when I come back, and I’m sure I’ll become a huge fútbol fan anyway. This past weekend, I was in Iowa City for one last time before I leave for Spain. It was strange being back while Jess was talking about 401K plans, and I realized how ungrown-up I feel. My “job” will be working for 12 hours a week. I realize that I can always get a real job when I come back to the States, but I want to feel grown up and not have to worry about spending too much money when I go out downtown. Everyone else is going to be all together, while I will have no one! I can’t even imagine how I’m going to budget or if I’ll ever get used to everything being closed for siesta (though I could definitely get used to napping in the middle of the day!). knowing that I will have to start my big kid life in another language is already overwhelming me, and I can’t say for sure whether or not I’ll be prepared. Yikes. The town I’ve been placed in is called Olivares, and it’s about 10 miles outside Seville. I’ll be teaching in a high school, which typically means students will be 14-16. 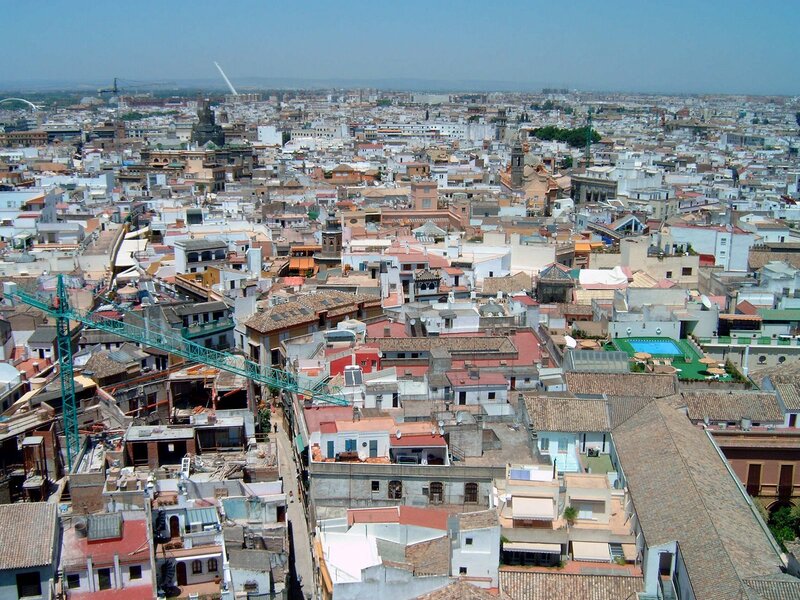 The town has about 8,500 people, so I decided to just commute and live in Sevilla. The last few weeks have been crazy. If I’m not working so I can afford to live and travel, I’m doing research or running around trying to get things ready to leave. The last two months have gone by insanely fast, and I can only imagine that I’ll be boarding a plane to head to España before I realize it!